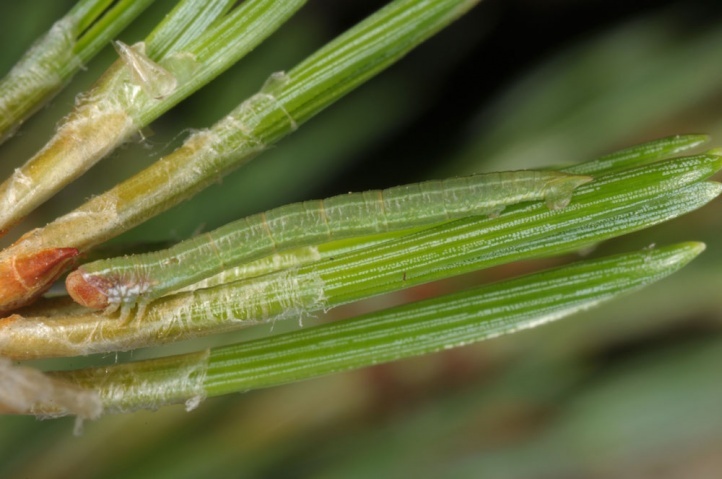 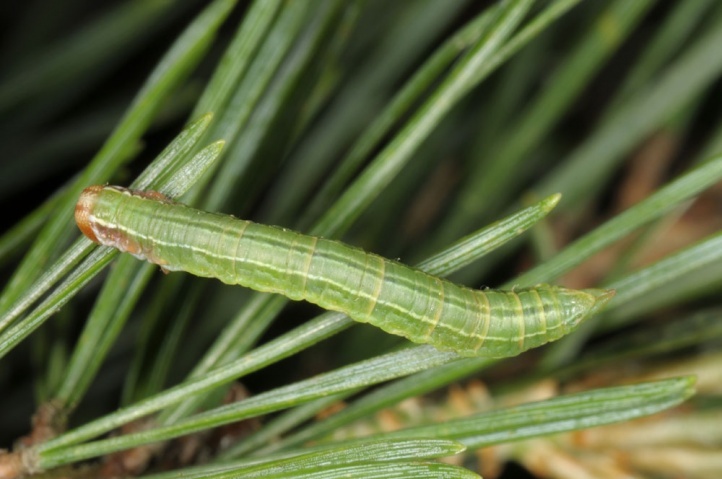 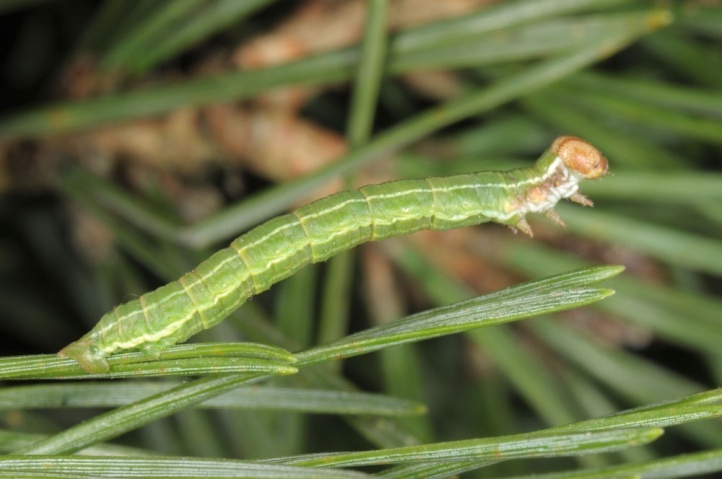 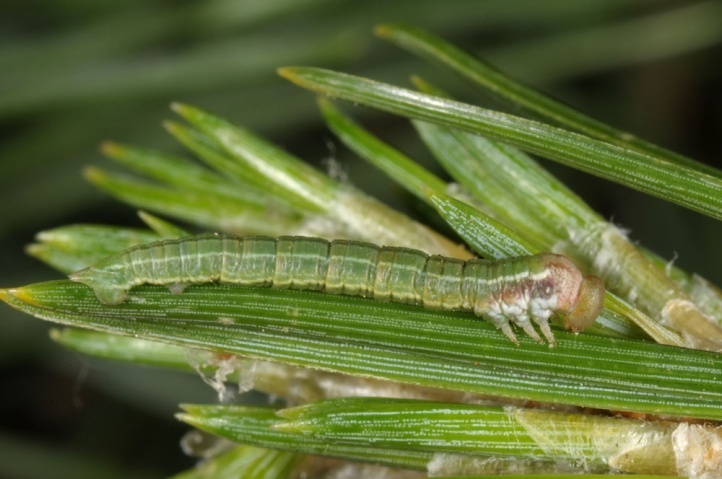 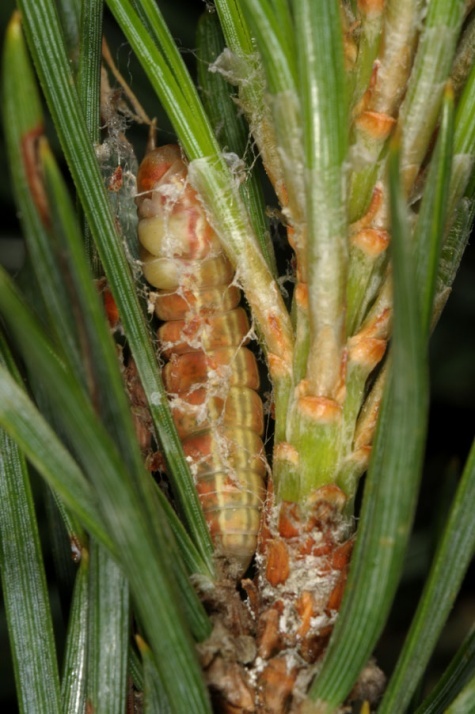 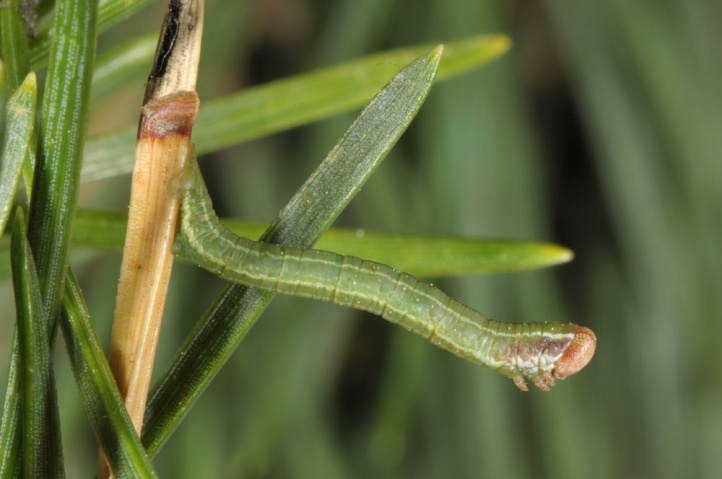 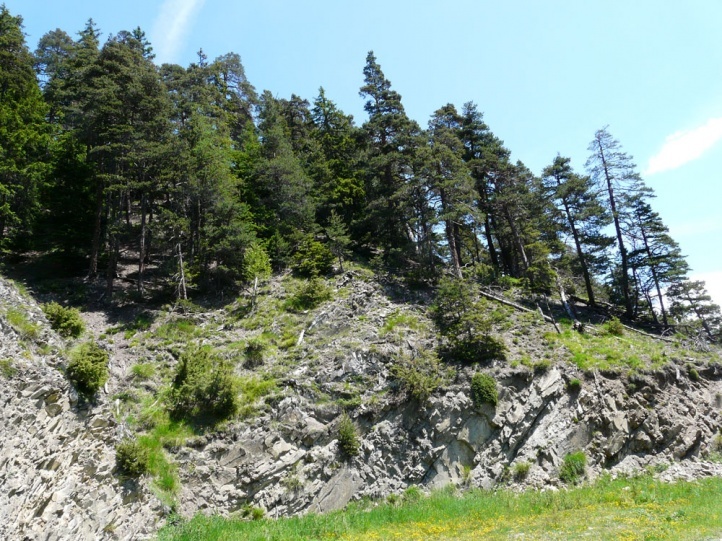 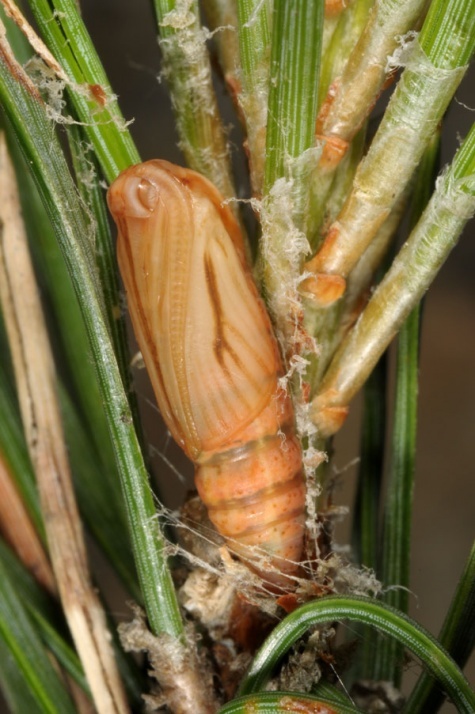 The caterpillar lives on pine species (Pinus sylvestris and others). 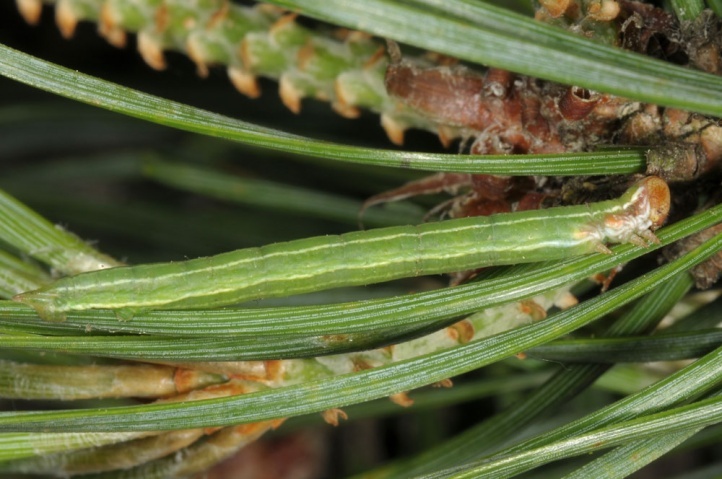 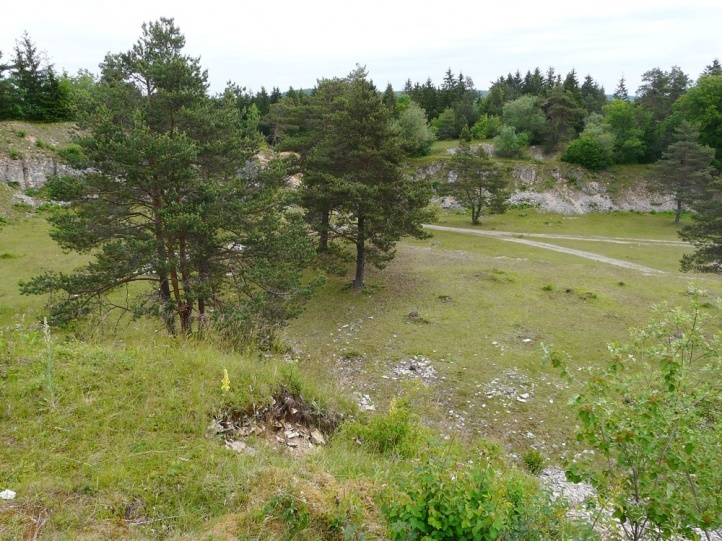 Thera firmata inhabits forests, moors and heaths with pine share. 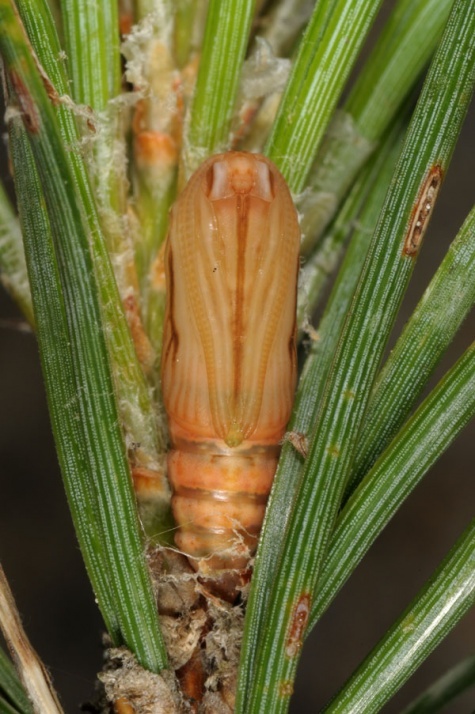 The caterpillars overwinter small (according to literature also the egg should be able to hibernate which is to be investigated), and grow in early summer to June or early July. 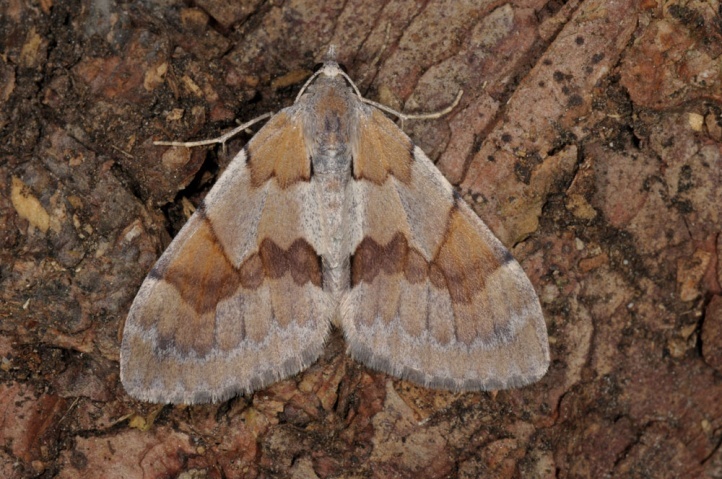 The moths fly from August to October or early November. 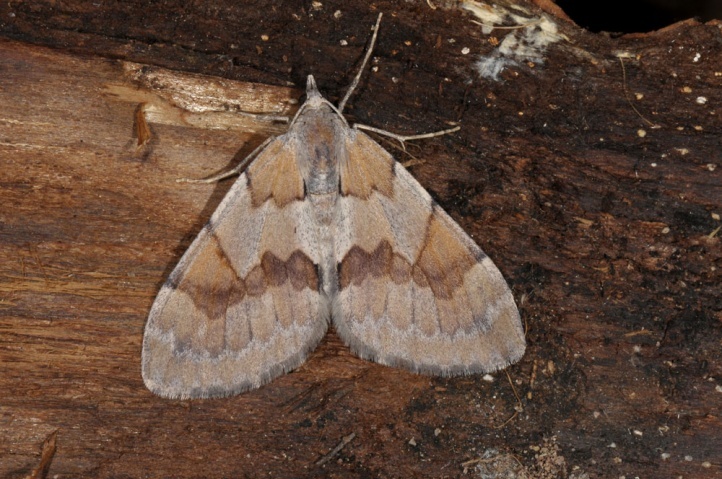 Thera firmata is widespread in Europe and Asia.